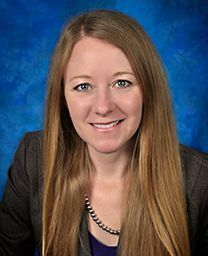 Ms. Verlander’s work focuses on maritime/admiralty law, including claims arising under the Jones Act, the Longshore and Harbor Workers’ Compensation Act and the Defense Base Act. Ms. Verlander received a Bachelor of General Studies in 2002 from the University of New Orleans. She received her Juris Doctorate and Bachelor of Civil Law from Louisiana State University Paul M. Hebert Law Center in 2008. She was admitted to the Louisiana State Bar in 2008, and is a member of the Louisiana State Bar Association, Federal Bar Association and American Bar Association. Federal Court Admissions: United States District Court for the Eastern, Western and Middle Districts of Louisiana.